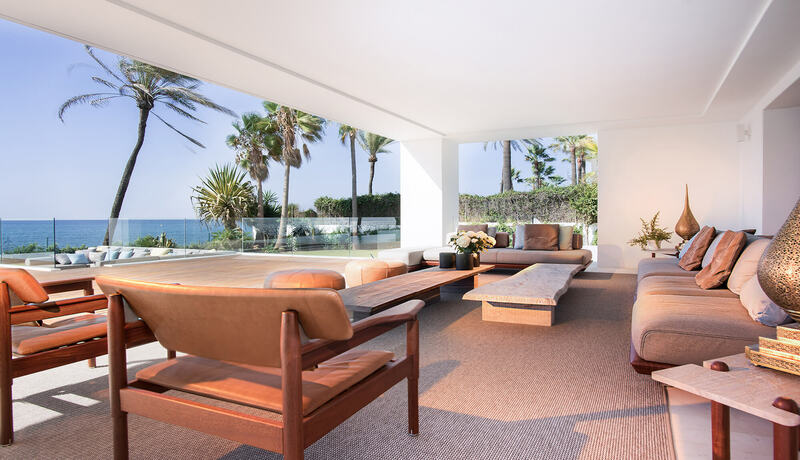 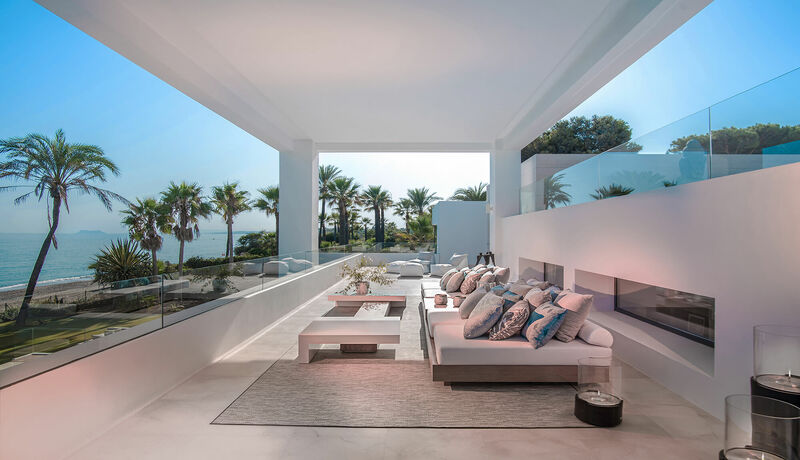 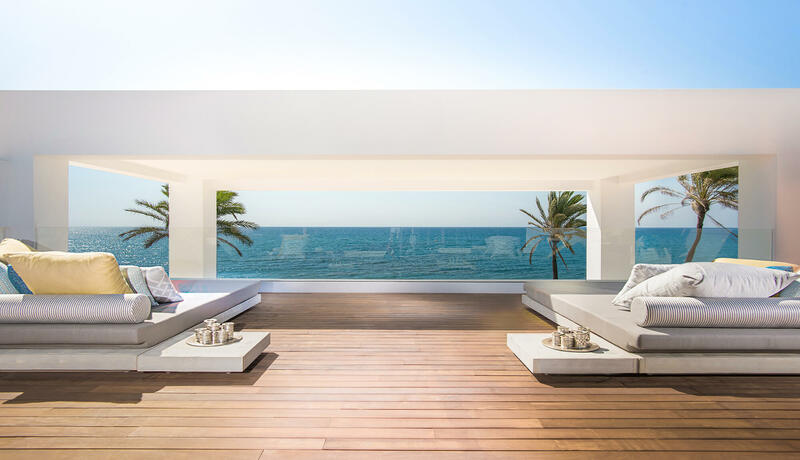 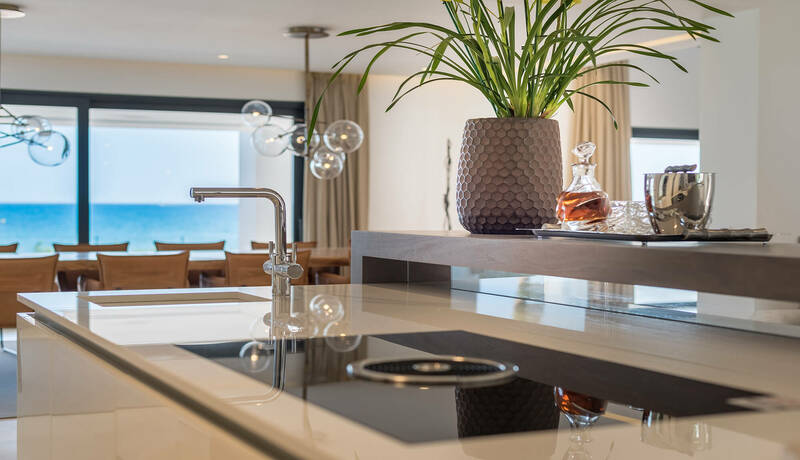 With over 60m of direct beach front to protected dunes, La Perla Blanca is the best beach front located villa of its type in the Marbella area. 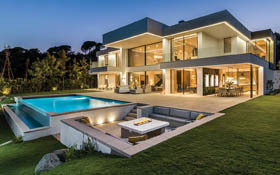 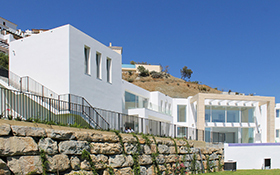 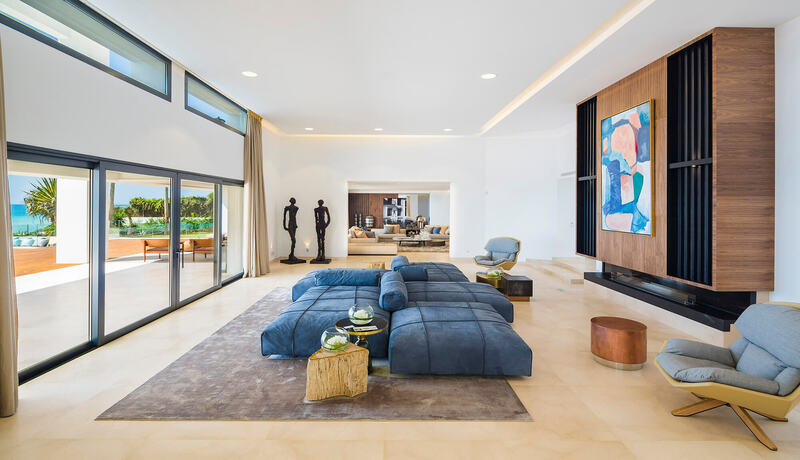 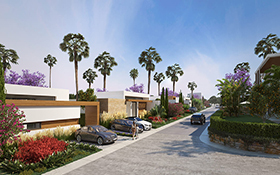 The plot is 4,125m2 and has over 2,500m2 of construction on two floors with a fitted out subterranean basement.Large private areas, guest wings and sports areas flow into reception and social areas open to the beach. 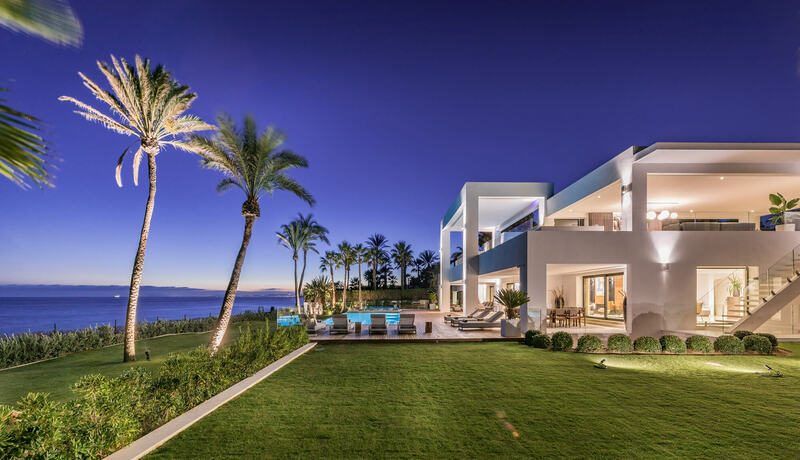 The villa represents one of the best works from our studio. 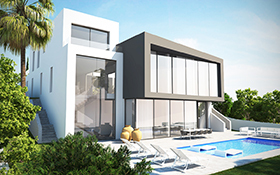 Need more information on our projects?